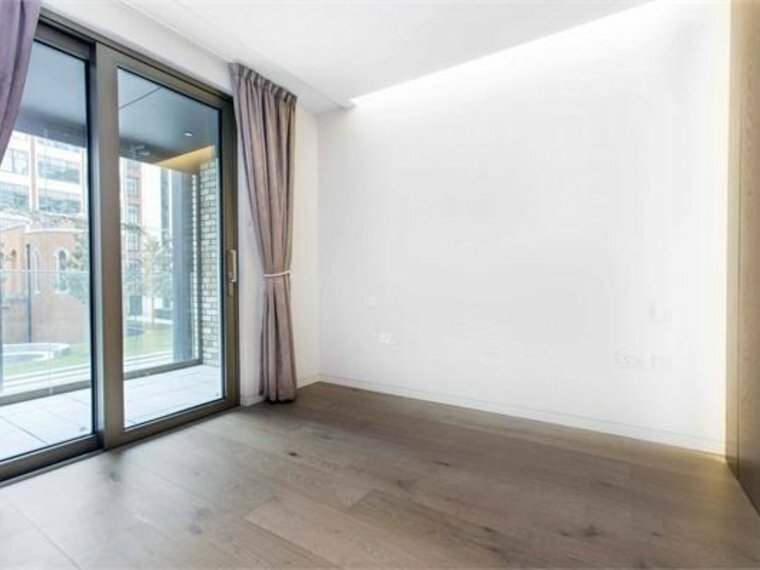 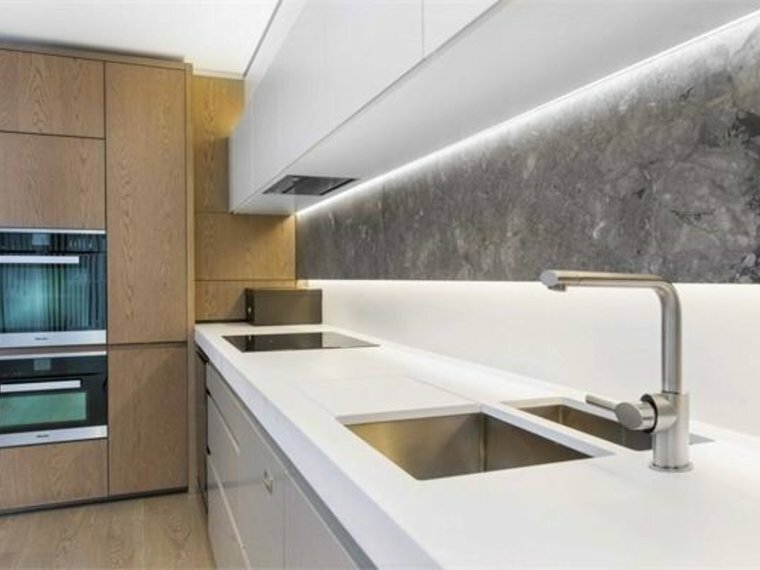 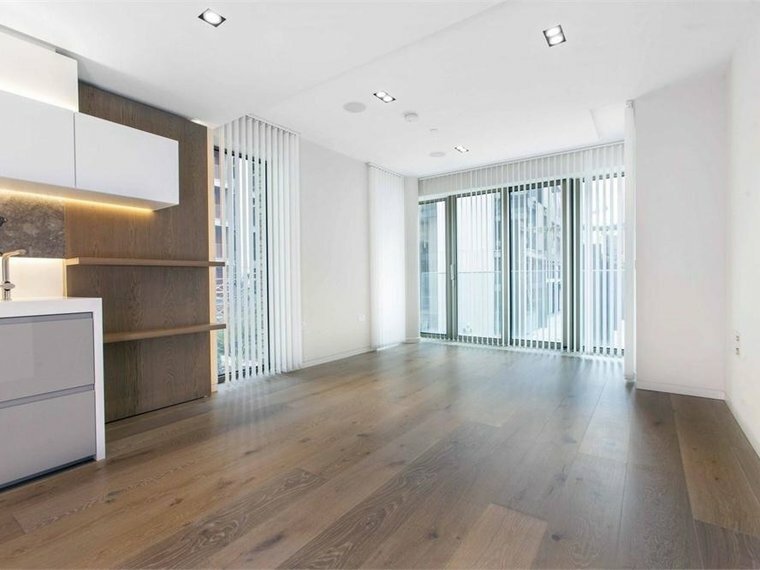 A spectacular 643 sq ft, first floor one bedroom apartment situated within Fitzroy Place, a stunning high specification new development within the heart of Fitzrovia moments from Oxford Street, the West End and underground stations at Oxford Circus and Tottenham Court Road. 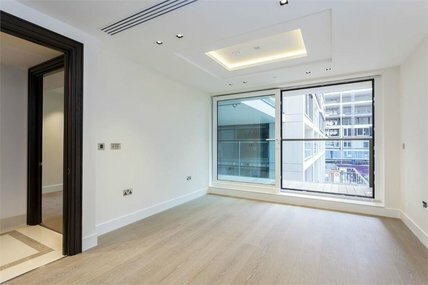 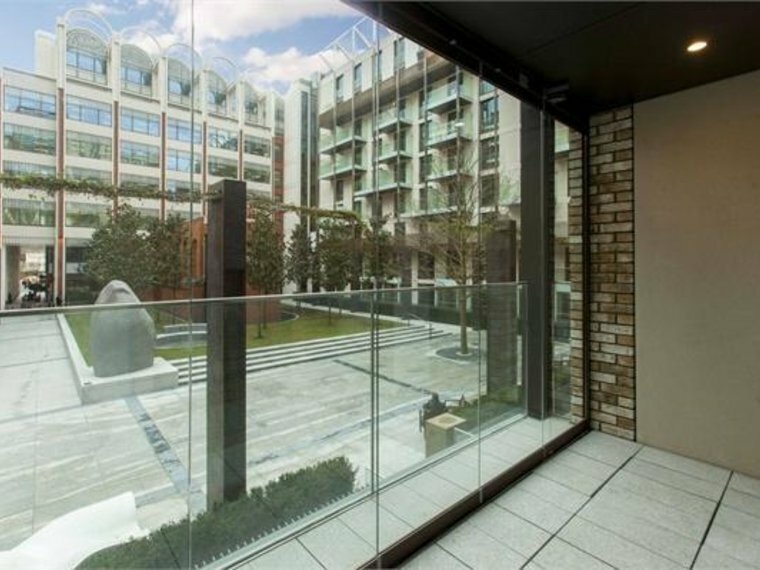 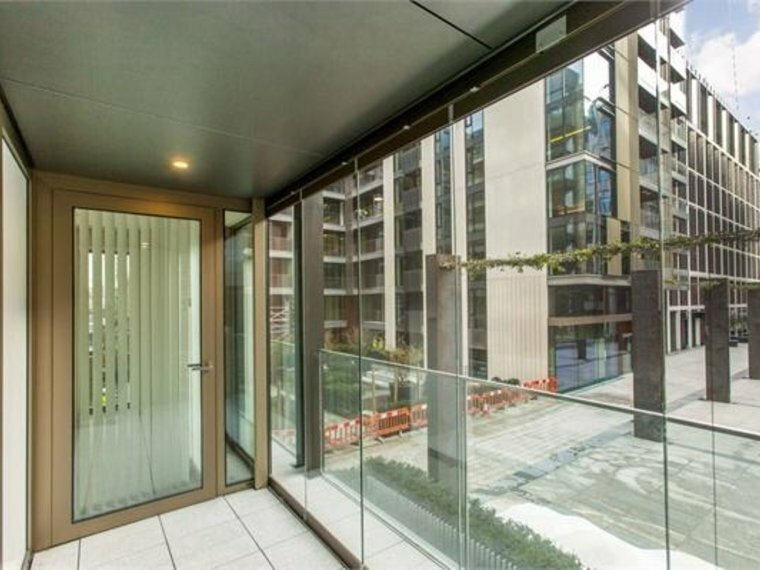 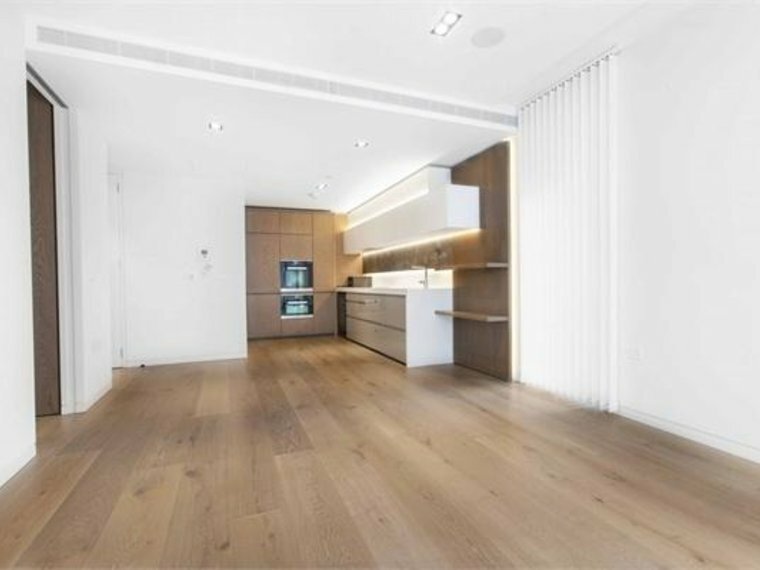 A wonderful south facing modern apartment forming part of Central London's most exciting contemporary developments Fitzroy Place. 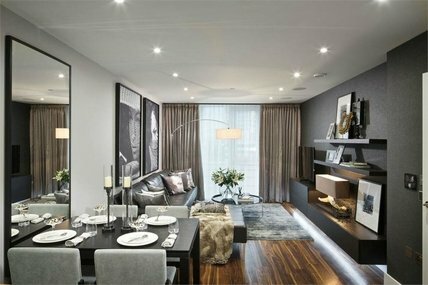 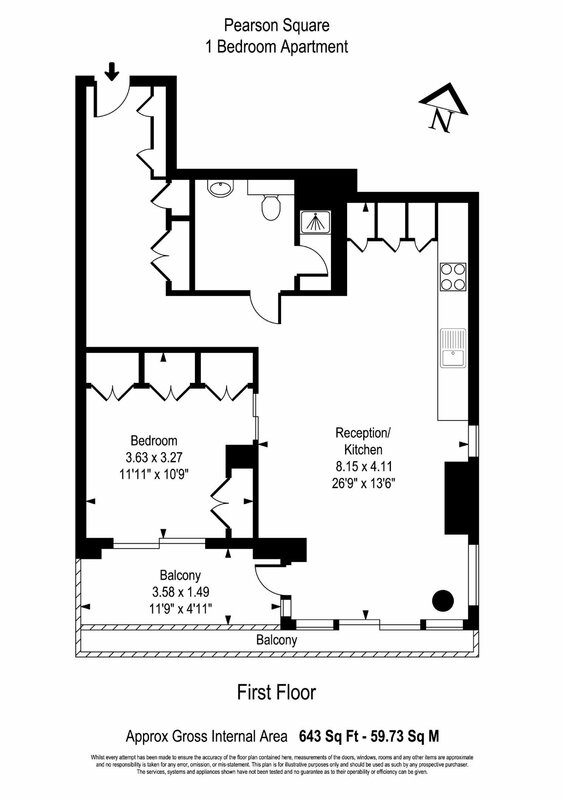 Extending to almost 650 sq ft this stylish apartment comprises entrance area, impressive reception room with timber flooring, dining area and door to generous south facing balcony, open plan bespoke fitted kitchen with integrated appliances and work tops, double bedroom with fitted wardrobes and contemporary fitted bathroom with natural stone finish. 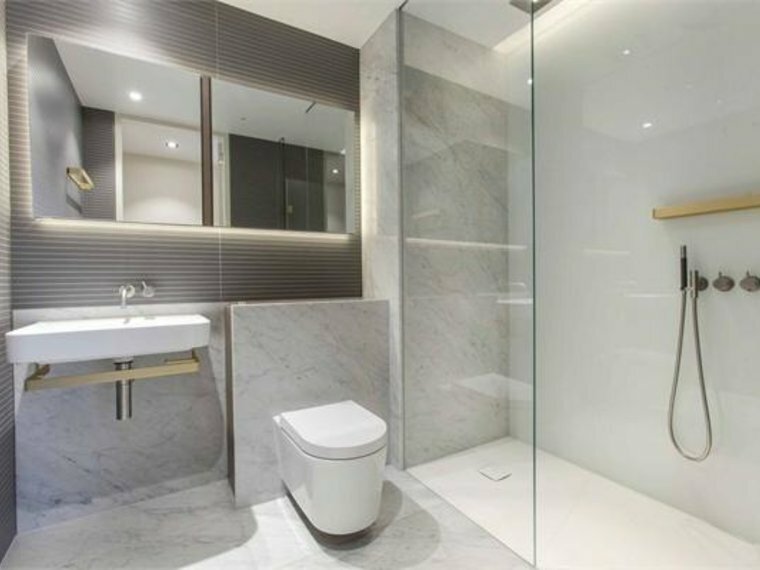 The apartment has the benefit of under floor heating/comfort cooling, five star concierge facilities, access to residents lounge/club room, gym and private cinema room. 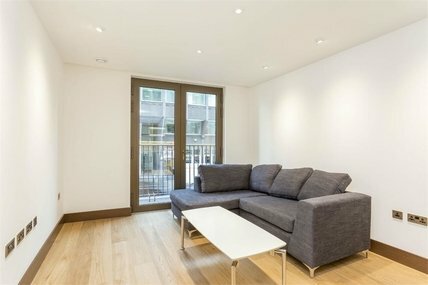 Oxford Street and Regents Park are both a short walk away.